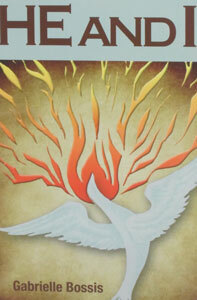 This sequel to 33 DAYS TO MORNING GLORY uses the same 33 day preparation format. 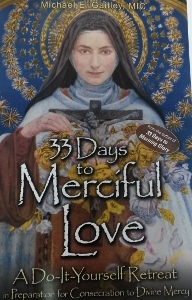 33 DAYS TO MERCIFUL LOVE journeys with one of the most beloved saints of modern times, St. Therese of Lisieux and concludes with a consecration to Divine Mercy. Paper. 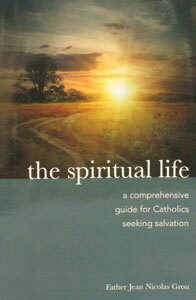 THE SPIRITUAL LIFE – A Comprehensive Guide for Catholics Seeking Salvation by Fr. Jean Nicolas Grou. 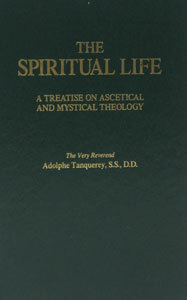 THE SPIRITUAL LIFE by Adolphe Tanquerey, S.S., D.D. 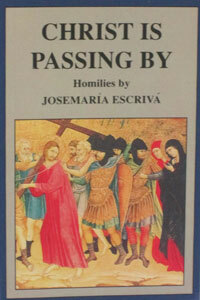 CHRIST IS PASSING BY by ST. Josemaria Escriva de Balaguer.